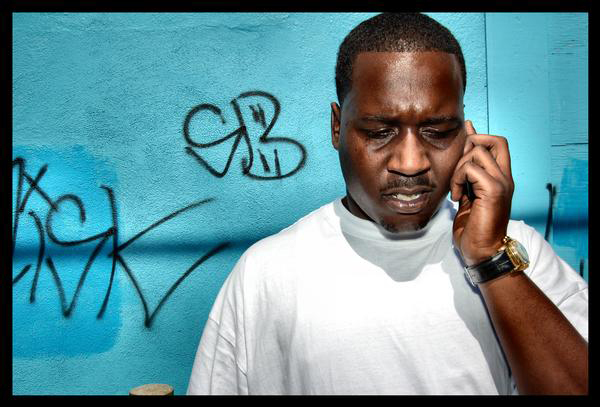 A lot of people think they know Mistah Fab the rapper but have no idea….. just pick up one of his albums and you will know what he is really about and lately he has been making it more public than ever. In “Eulogy Blame Me” Fab talks about the premature death of “Hyphy” and how he and E-40 were blamed for it. 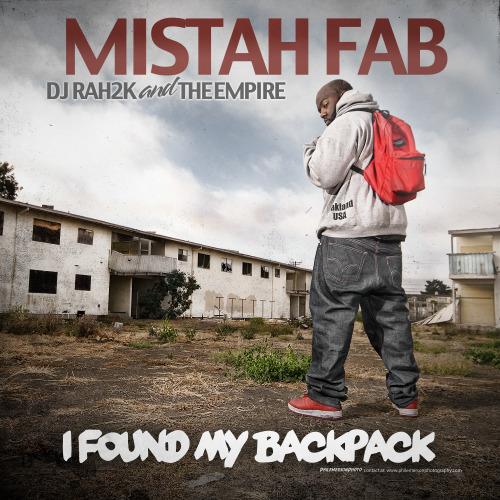 Track is off of Mistah FAB’s upcoming mixtape with DJ Rah2K & The Empire entitled “Found My Backpack” Shouts to Thizzler.com on the exclusive. 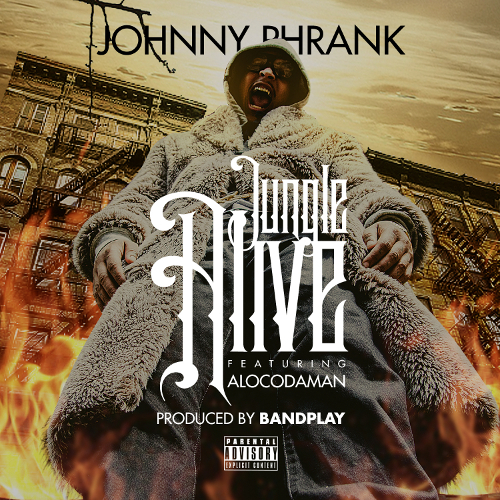 New San Quinn featuring Tuf Luv. 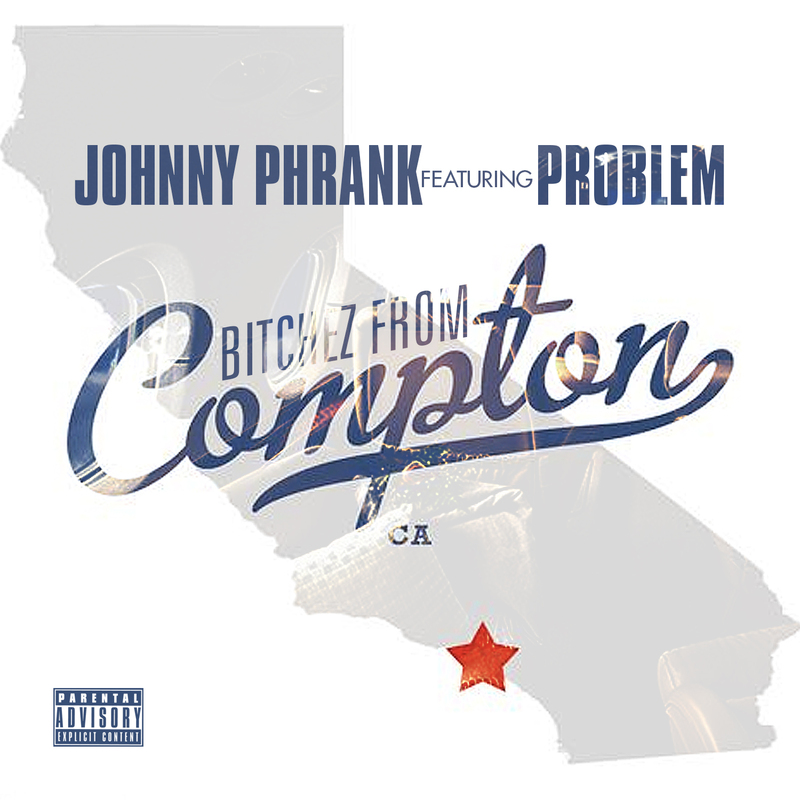 “Guns, Oil and Drugs” comin soon. 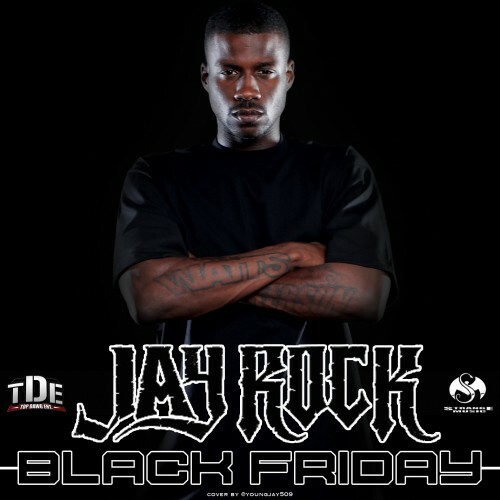 Jay Rock’s new mixtape “Black Friday” dropped on Thanksgiving but I didn’t have a chance to post it… so here it is. 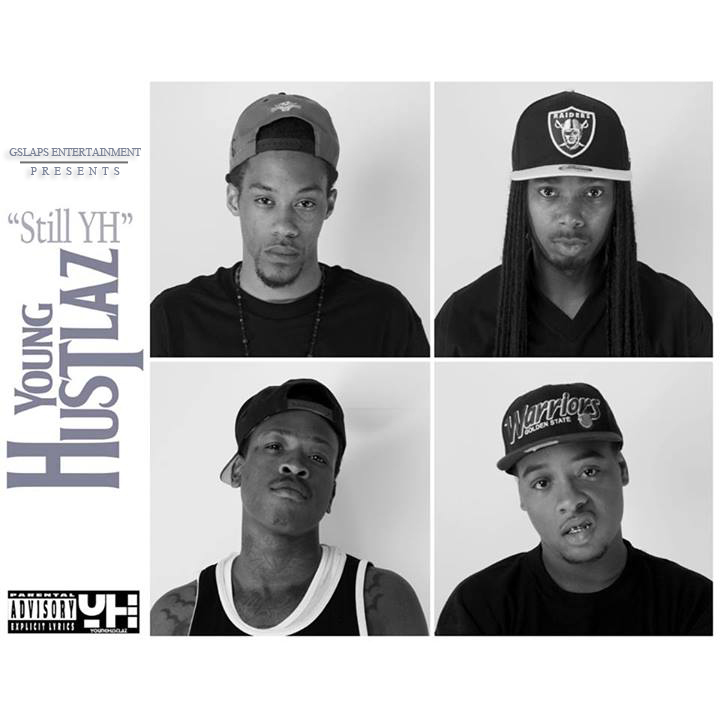 Mistah Fab and Ya Boy talk about their collabo album “Hello Hollywood” and how they don’t get radio play in the Bay. 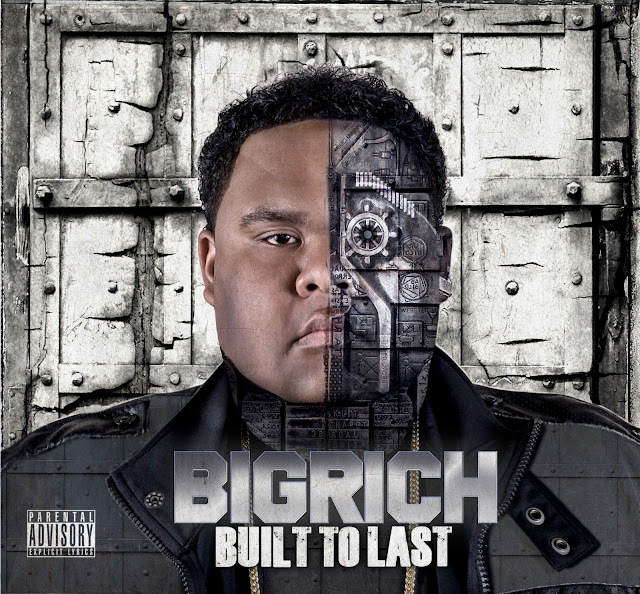 New street album “Built To Last” available Nov. 30th. 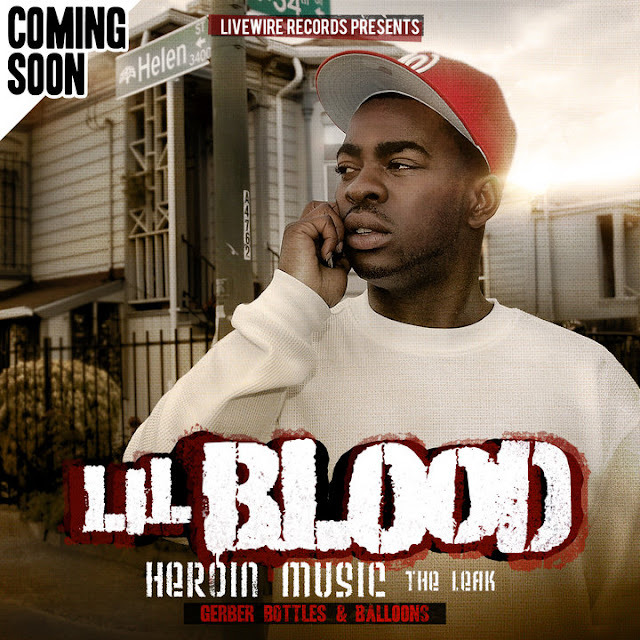 “Slap Wit This Banga” from Lil Blood leaked off of his “Heroin Music: The Leak”. Can’t wait for “Heroin Music” the album. 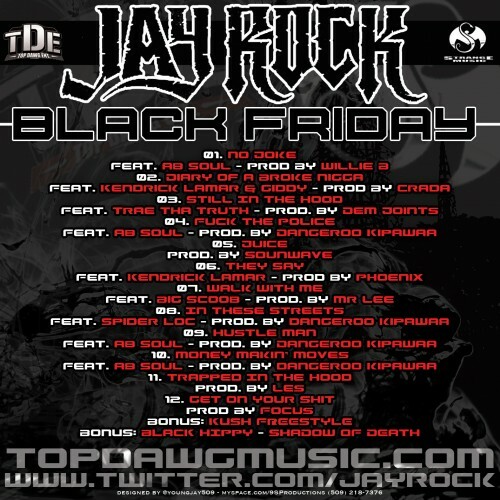 BLOOOOD!